Name: Elevator Parts Guide Slide For Guide Shoe Warmly welcome to Jiude! l Quick Delivery l One -Stop Elevator System Provider l Schindler,Kone,ThyssenKrupp Approved Supplier l Professional In Schindler,Kone,ThyssenKrupp Elevator System Product Description Item name Elevator Parts Guide Slide For Guide Shoe Specification Guide slide Application Cabin-Landing 50/11 , Cabin-Landing 40/10 Packaging way Carton ,100pcs/ctn Carton Size 380*220*120mm Terms of payment T/T , Wester Union , L/C, O/A Delivery Time 3-5 working days for stock goods Product Picture Our Customer Jiude Core Competence Packing Picture Why Choose Us9 l Best Price &mdash;&mdash; Most Popular Product With Factroy Price l Fast Delivery &mdash;&mdash; Delivery Time &lt; 90% Suppiler l One Step Elevator system Provider &mdash;&mdash; Saving Your 90%Time l After Service Protection &mdash;&mdash; Nearly 0 Quality Complain In The Last 4 Years l Powerfull Resource Support &mdash;&mdash; Base on Top10 Manufacture In Elevator Industry Certification Protection Thanks For Visiting and Enjoy your Business! Alibaba.com offers 4 jd 24 shoes products. 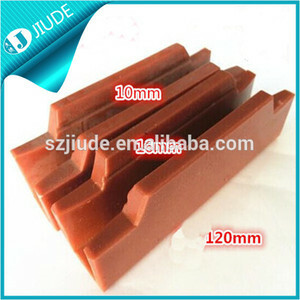 There are 4 jd 24 shoes suppliers, mainly located in Asia. The top supplying country is China (Mainland), which supply 100% of jd 24 shoes respectively. 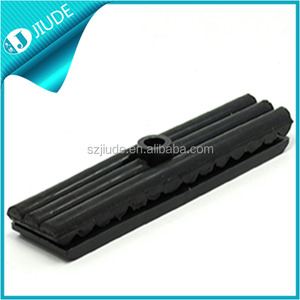 Jd 24 shoes products are most popular in Eastern Europe, Mid East, and South Asia.